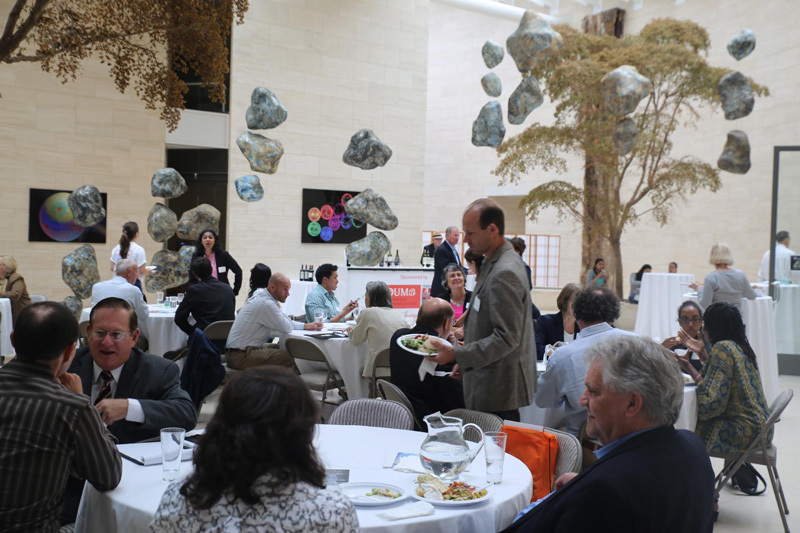 As part of a year-long collaboration with the North Bay Life Science Alliance, Kiosk recently staged a biotech industry event at the prestigious Buck Institute for Research on Aging, to coincide with the BIO 2016 International Convention. The life science industry is a significant driver of the North Bay economy, providing jobs and many direct and indirect benefits to the region. The Buck itself is central to the North Bay’s collaborative atmosphere, with a campus designed by renowned architect I.M. Pei to be an inspirational space that fosters creative interaction. This made the Institute the obvious destination to showcase the North Bay business environment and engage guests in conversation about the benefits of locating here. 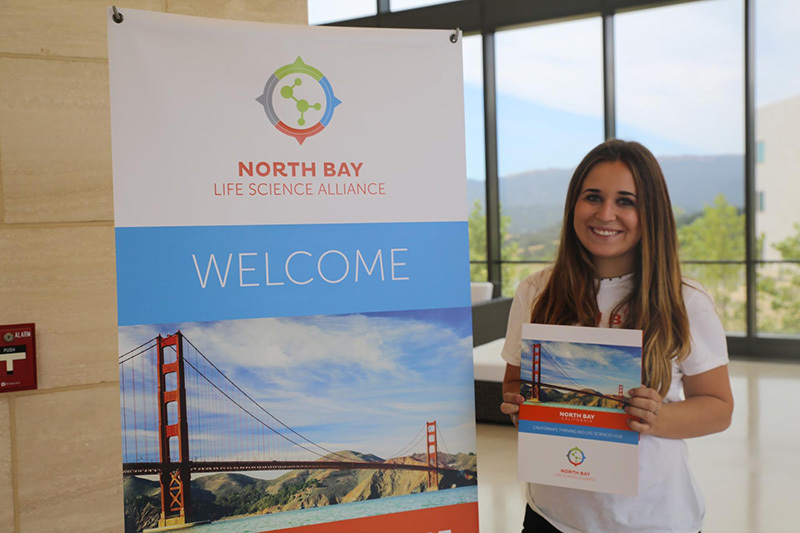 As event producers, Kiosk created a short film showcasing testimonials from North Bay life science executives and local business leaders, along with video content to invite BIO 2016 attendees to attend via social media. 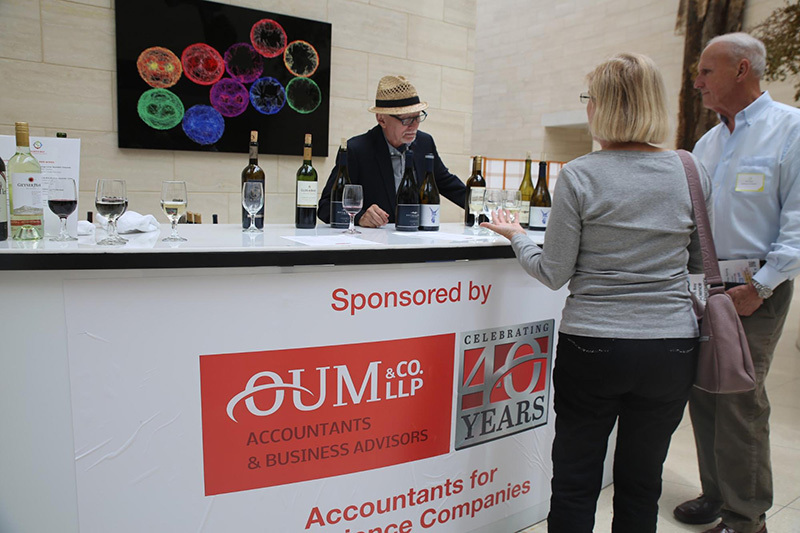 We utilized our event management skills to create digital assets, event collateral, and a partnership with biotech industry accountancy experts OUM & CO LLP, who sponsored a wine tasting of locally-produced varietals, including some from the vineyards at George Lucas’s Skywalker Ranch. During the event, visitors were able to tour the Buck, meet local scientists and hear from NBLSA chairman Chris Stewart and the Buck’s entrepreneur-in-residence, Stelios Tzannis. With help from Kiosk, the North Bay has positioned itself as an attractive alternative destination where life science can thrive and a unique lifestyle can be enjoyed. We enjoyed the opportunity to demonstrate that to Bio2016 delegates in person at the Buck.